Two people fell in love and shared a legacy of faith: Seeds of hard work, faith and commitment were planted long before Bob Ross and Judy Nanney married 50 years ago. Just three days after she turned 17, the beautiful bride wore a simple white wedding gown that her mother made. She was so nervous that she gashed her leg while shaving that morning. The groom, barely 19, borrowed a white sports coat from his younger brother. His black tie matched his perfect flattop. 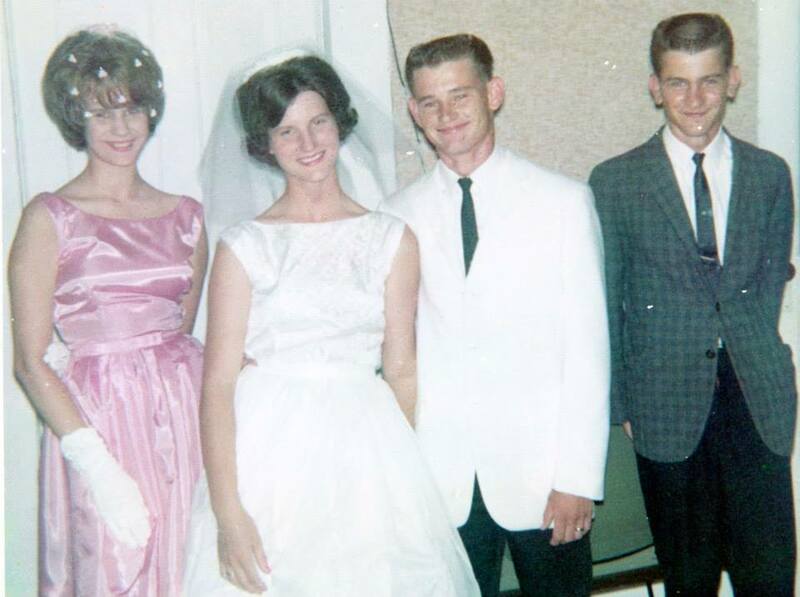 On July 2, 1964 — the same day President Lyndon B. Johnson signed the Civil Rights Act into law — Bob Ross and Judy Nanney exchanged wedding vows in their hometown of Portageville, Mo. Long before the simple, living-room ceremony 50 years ago, seeds of hard work, Christian faith and commitment to the institution of marriage were planted in both my parents’ hearts.